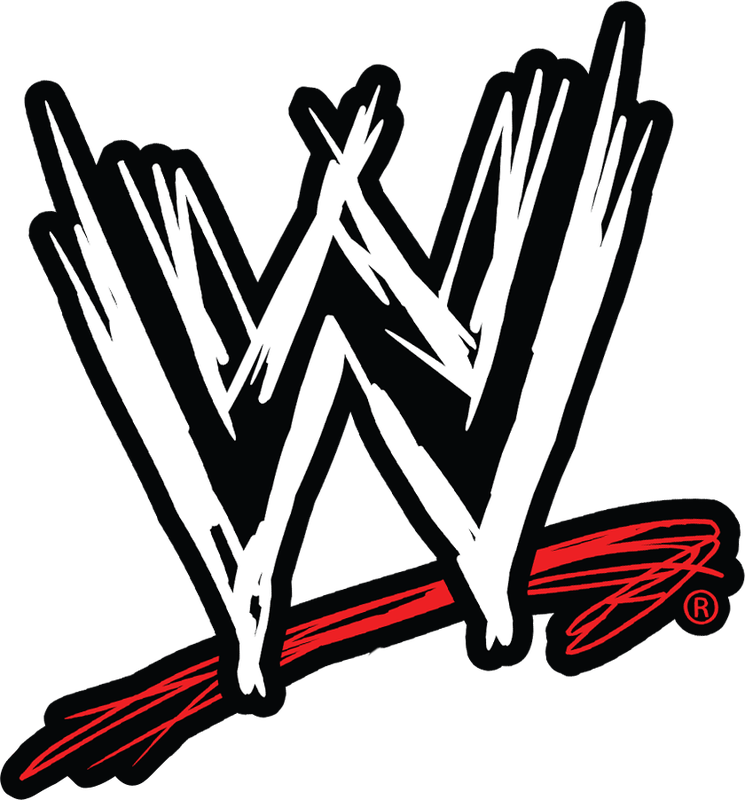 Wanna learn some history on the world of wrestling? Here is the best way to study up!! Did you know that Jim Crockett Sr. promoted another events besides professional wrestling? 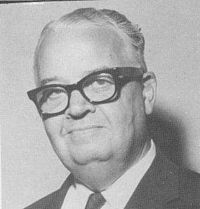 Having formed Jim Crockett Promotions in 1931, along with wrestling he promoted other events such as concerts, ice hockey, the circus, & Minor League Baseball. However, wrestling always was his one true love becoming a fan in the mid 1920's. Some of his favorite wrestlers at the time were Joe Stecher and Ed "Strangler" Lewis. But outside the world of wrestling, Big Jim enjoyed success in every branch of entertainment in which he promoted in. And additional side note, Jim Crockett Promotions owned a Minor League Baseball team which had a young upcoming announcer who in 1982 decided to give his hand a shot at calling wrestling matches. His name...Tony Schiavone.